On the winter solstice, we honor the gifts of darkness as the enfolding energy of the universe that provides us with quiet and peace. The dark womb of winter offers a fertile place where new life may germinate within while all of nature rests. Deep in our center, we honor the light that is always present. The Winter Solstice yoga practice invites us to nourish that inner light and warmth, to trust and honor it in ourselves and in one another to carry us through the dark months of winter until spring returns. We honor that life on this earth is sacred in all its forms and expressions, and so bring healing to any divisions in ourselves, while radiating that healing outward into the world. Friday evening's annual candle-lit solstice yoga practice with Sara Rose will be quiet, peaceful, and reverent. R A D I A N C E.
As we take much-needed time to slow down and pause, even for just this two hour practice, our nervous systems are soothed by the peace of letting go of our to-do lists and our anxieties. When we turn toward our greater capacity to hold and connect to so much more of ourselves we remember the wonder and sacredness of this time of year and re-ignite the warmth and power of our own inner light. Caring for ourselves, we fill up where we have become depleted. As our inner radiance grows, our light grows stronger for ourselves, our community and all the ways we want to light the way in the world. Our radiance is never lost, yet needs to be tended, remembered and honored. Let's remember our collective light, together. Even if your personal life has been wonderful this year, the turmoil in the world has taken its' toll on us all. To revitalize our bodies and nourish ourselves physically as well as emotionally and spiritually is essential. 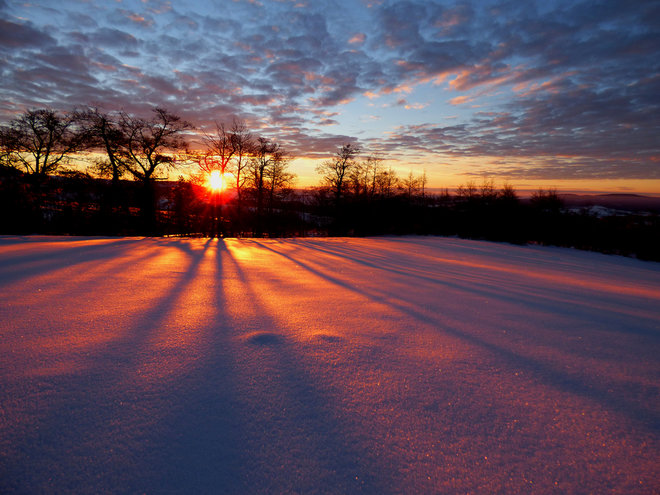 The winter solstice yoga practice will offer you a gentle guided flow to warm you from the inside out. Come wring out tension; we'll let go in our hips and spines, hearts and hamstrings, and enjoy delicious restorative poses and breathing as well. Aaaaah, rest.